The Hub, part of the Living Well Network, is the new front door to mental health support (replacing the previous function provided by community mental health teams). 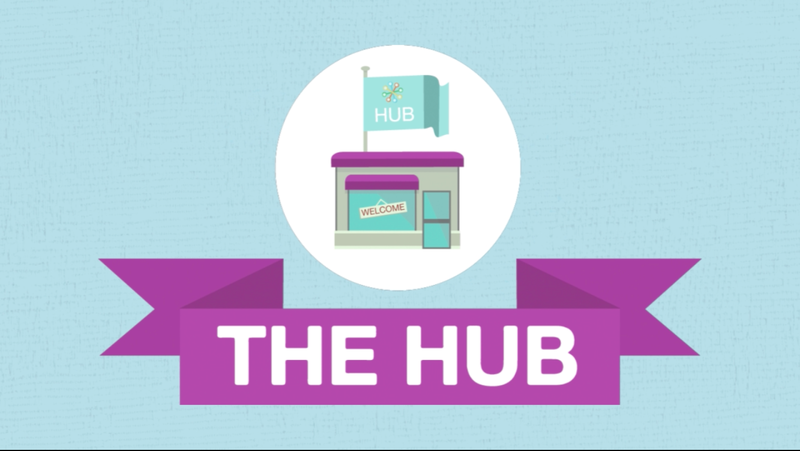 The Hub works within primary care. If you require specialist, secondary care and support, your referral will be passed on to the relevant team if appropriate. Working out of The Hub are social workers, psychiatric nurses, occupational therapists, peer supporters and community support guides working together under one roof and in the community to improve mental wellbeing in Lambeth. Our work is based on the principles of co-production and personalisation. This means that we work closely with each person to tailor make their support reflecting their strengths, hopes & aspirations and their needs, to promote long term mental wellbeing and strong social support networks. At the present time The Hub is only working with the North of Lambeth and introductions can only be made via a GP or other health professional.